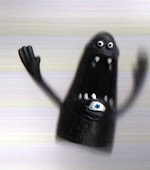 Sadly, I have run out of Chanukah creatures. 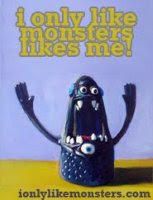 Next year we will have to have a Chanukah Monster competition so that we will have a monster for each of the nights! 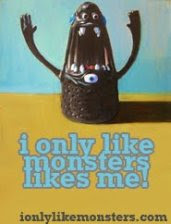 Cute plush dreidel anyone? 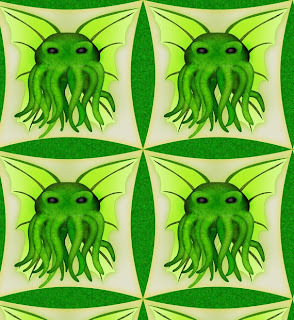 Anyway, I thought I would make up for the lack of Chanukah monsters by posting a monster that is near and dear to everyone's heart, especially during the holiday season: Cthulhu! 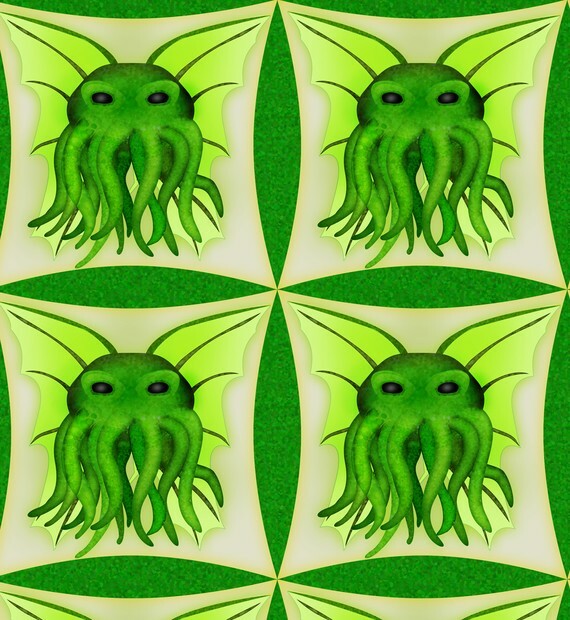 This Cthulhu wrapping paper is from Merry Pranxter and despite it's lack of classic holiday colors you can (and should) wrap any and all your gifts in it, no matter what the occasion!